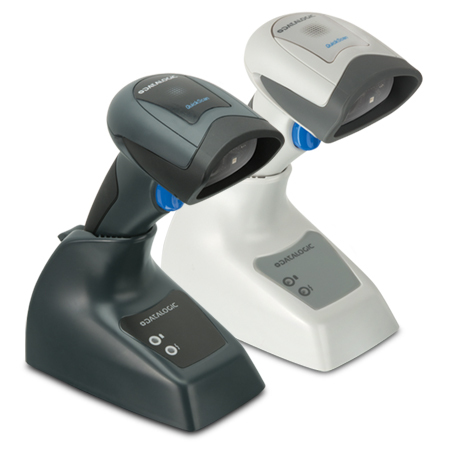 The QuickScan QBT2131 imager's extra-wide field of view and extra-long scan line makes reading long bar codes in closer distances much easier. 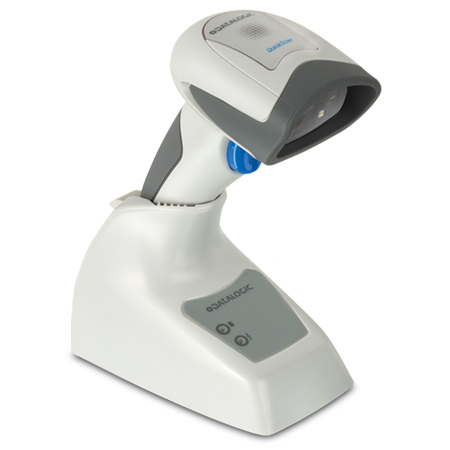 The sharp and highly visible scan line makes the scanner more user-friendly to use, while the enhanced depth of field enables bar codes to be read at an intuitive distance. 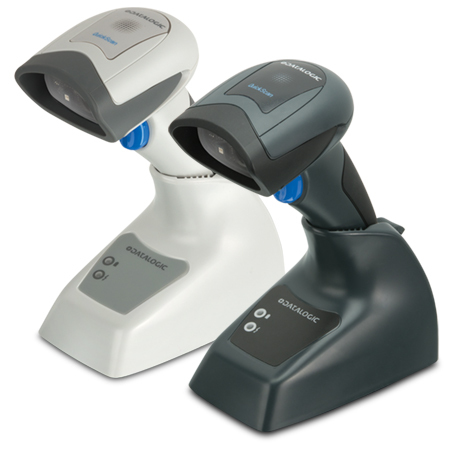 The stylish design is the signature of the QuickScan series, completing a consistent family appearance. 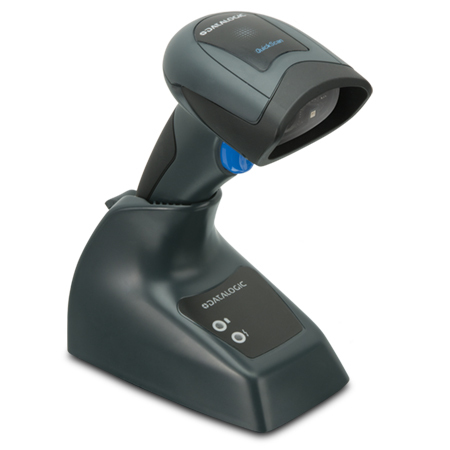 Featuring Bluetooth® Wireless Technology, the QuickScan QBT2131 imager can transmit data to the host through its base station as well as to any commercial or embedded Bluetooth compliant device. 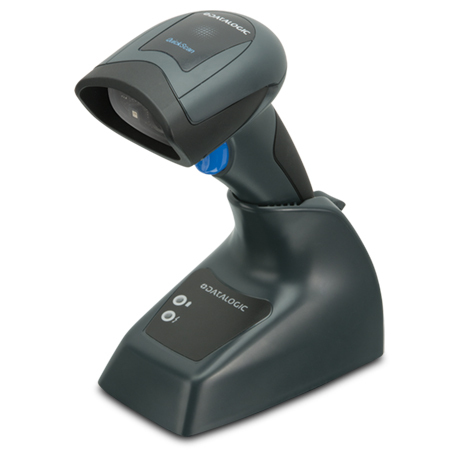 The QBT2131 linear imager can also be connected to any tablet using either iOS or Android™ operating systems via the Bluetooth HID profile.